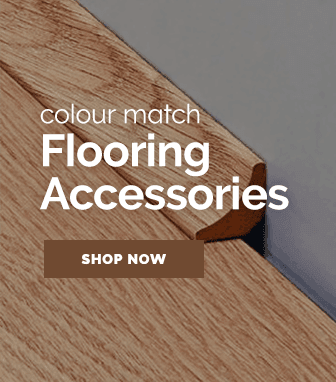 Wood+ always strives to create stunning wooden products that are both beautiful & affordable, that is why we are proud to sell their wonderful flooring accessories. 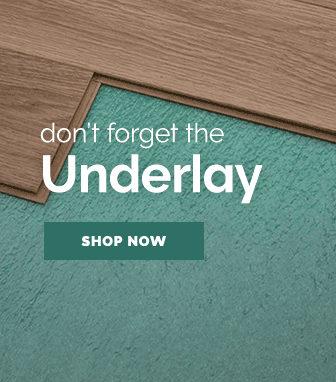 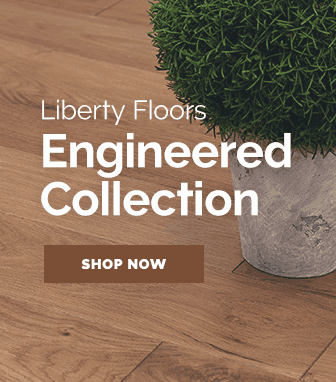 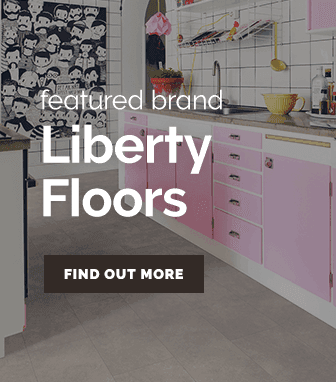 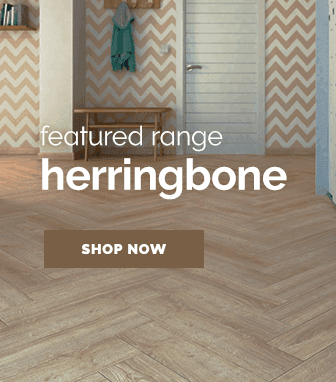 Complete your flooring style with one of these quality products! 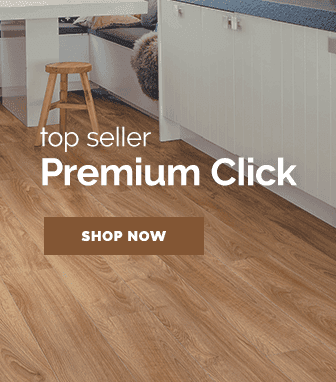 Offering an amazing selection of real wood accessory products such as connecting profile door bars & skirting boards, Wood+ Flooring Accessories are a high sought after collection of products. 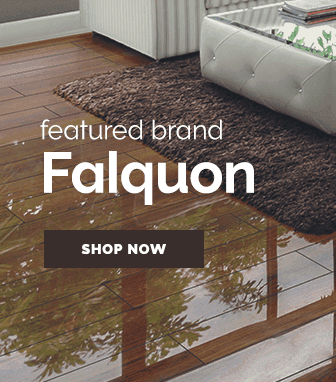 This is because Wood+ Flooring Supplies offer a real wood touch at a very affordable price.